Every girl in Perfect Ten is offered the opportunity to have a mentor, an adult woman in the Hudson community. Mentors offer their wisdom, experience, and friendship. Once a month, the girls and their mentors explore the historic, artistic, cultural, and recreational wealth of our area. Everyone has fun and relationships develop and mature. We believe that every girl should have a woman in their life, outside of their family, to look up to, to learn and seek advice from, and to spend quality time with. The generosity and support of the women who are involved with Perfect Ten is monumental and far-reaching. Please contact Emily at emily@perfecttenafterschool.org if you are interested in becoming a mentor. In the spirit of community and discovery, we offer a variety of activities and programs around the Hudson Valley surrounding regions for the girls to enjoy. Some of our programming from the school year extends into summer, and other day-long workshops suited for the warmer months are rolled out. We also partner with different week-long camps in the area to give our girls a diversity of experiences and the chance to make new friends. 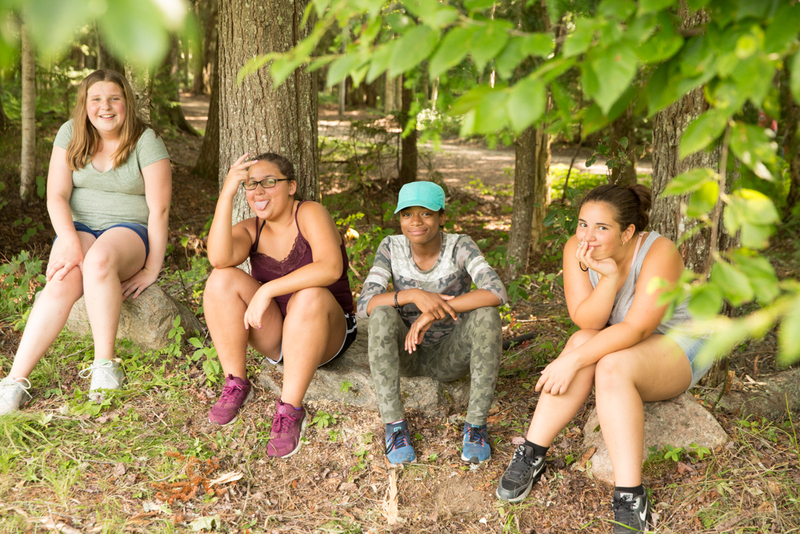 All Perfect Ten girls are invited to join the girls of the Lower East Side Girls Club of New York at Camp Fowler in the Adirondacks for a week away, which we have been lucky to attend for the past several summers! Camp Fowler is a magical place. 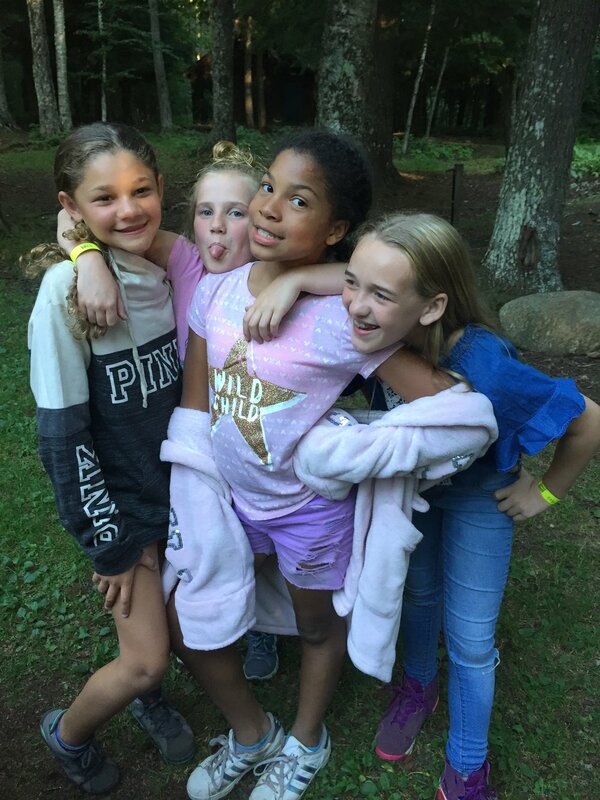 The girls experience traditional camp activities, including swimming, hiking, crafts, and stargazing, and the chance to learn from the powerhouse that is our sisters of the LESGC. We like to get out and about, visiting different cultural and historic sites. Perfect Ten also travels down to New York City a few times a year, as well as to Washington, D.C. Girls go to see movies in theaters, to museums to view new and exciting exhibits, to watch live dance and musical performances at various venues, to hike and camp around the beautiful Catskills region, to participate in rallies and marches locally to speak out for social justice, and more. The world is our classroom, and we take exploration seriously! Community is the foundation of everything we do, and supporting our home turf is of utmost importance to our girls. We often participate in art exhibits, help out at craft and food markets, perform in openings and anniversary celebrations, and attend ceremonies and benefits. We constantly engage with members of our community, many of whom volunteer in our program. We are always excited and eager to support local happenings that contribute to the diversity and livelihood of Hudson, NY. Hudson pride runs deep!